The Refuge Ti Maria is a typical house of the Battle region, the early twentieth century. Located in the town of Quinta Sobrado, about 1.4 km from Batalha, enjoys a quiet surroundings, surrounded by a characteristic landscape of the region. 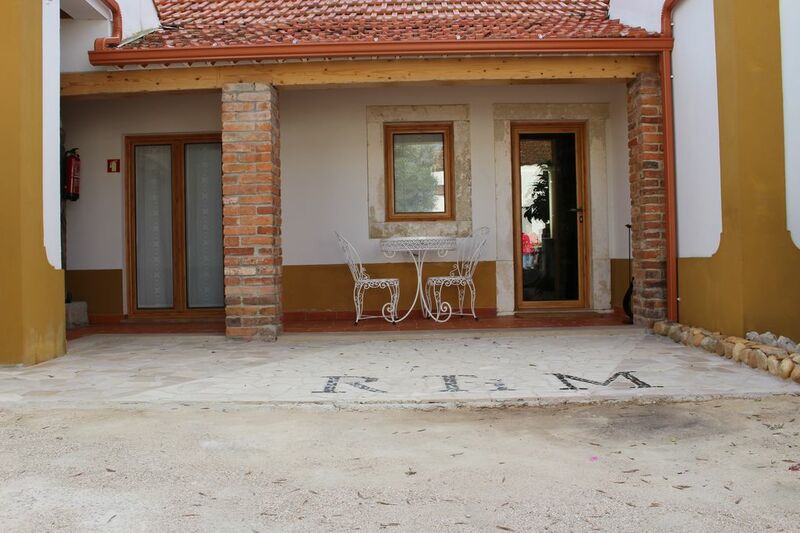 reconstructed building with excellent living conditions, has 2 bedrooms, 1 bathroom, 1 living room and kitchen, and a large interior space, more properly a patio, great for socializing, allowing visitors the experience of fabricate bread in woodstove. House rustic bath with shower base. rustic taps. The Refuge Ti Maria is located near the town of Batalha, allowing guests to enjoy a unique quiet, benefiting from proximity to the town center. In the town of Batalha can visit the Monastery of Santa Maria da Vitoria, a world heritage site since 1983, known for its Gothic style architecture. You can also visit the Caves of the Currency, characteristics due to the geology of the region. Inserted in the Limestone Massif of Estremadura, they have a visitable length of about 350 meters, allowing you to see stalactites, stalagmites, columns and cauliflower.